JBG members will guide groups around the route and there will be some talks about bats along the way. 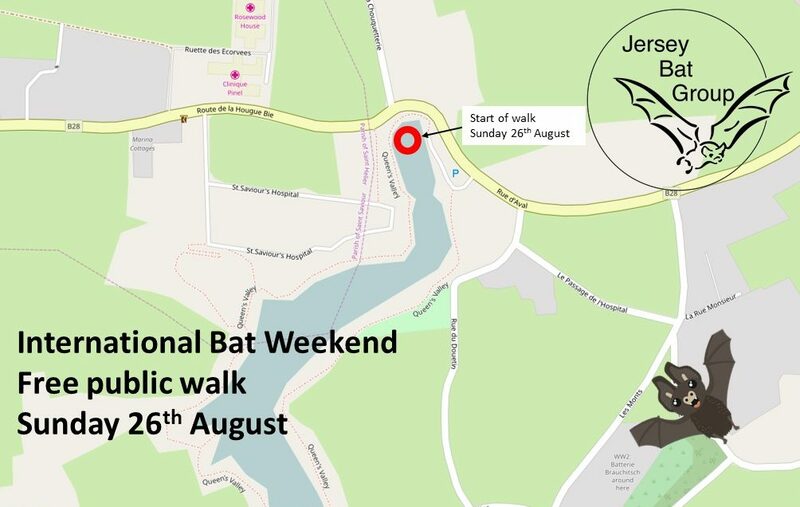 The Jersey Bat Group will be taking part in the International Bat Night celebrations by hosting not one but two of their hugely popular public bat activity walks. These will take place at Val de la Mare reservoir on 25th August and at Queen’s Valley reservoir on 26th August (with the kind permission of Jersey Water). 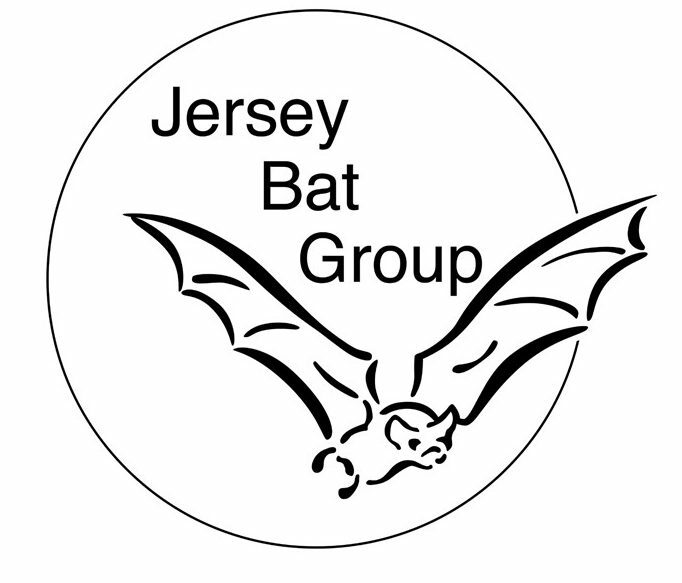 One of the best ways to spend International Bat Night is by joining one of the Jersey Bat Group walks and celebrating the night with the members. You will have the chance to hear about the different species in Jersey (17 confirmed at the last count! ), how they live and the challenges they face and to listen to bat sounds on bat detectors as well as, hopefully, seeing the bats themselves. We also hope that we will have a visit from Hugh the Bat (see photo below)! Error: Error validating access token: Session has expired on Sunday, 14-Apr-19 06:52:38 PDT. The current time is Thursday, 25-Apr-19 16:46:49 PDT.